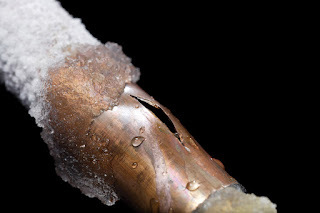 Prevent Plumbing Pipes From Freezing and Breaking. In the Phoenix Arizona area one would think we don't have to worry about freezing pipes, but this is far from the truth. In fact, because we live in such a warm area, we tend not to worry enough about frozen pipes. This is why a hard freeze can sneak up on you and wreak havok on your plumbing and your budget! Depending on where a pipe break occurs, the damage caused by flooding can be extensive and may even require demolition and reconstruction of certain parts of your home or business. Here a a few ways to prevent pipes from breaking to to freezing temperatures. - Wrap pipes and faucets with commercial foam pipe insulation material available at Lowes or home Depot. 2) Open cabinets where plumbing is in exterior walls to allow warm air to circulate inside the cabinets. 3) Run your heater more than normal, a little saving on energy is not worth the risk of freezing pipes. 4) Be aware of where all of your plumbing pipes are. Many pipe breaks occur in attics where homeowners didn't even realize they had pipes. 5) Pool equipment is especially exposed. You should cover equipment as you would your plants to prevent freezing. 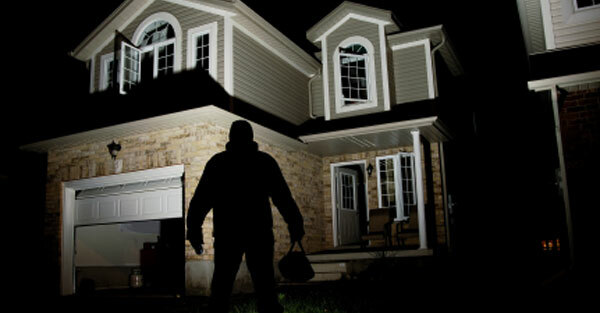 It is also recommended to leave equipment running during freezing night time temperatures. 6) Be aware of the predicted night time temperate for your area. Watch the news or check a reliable weather source on your smart phone so you know when to take precautions.